Welcome to the Online Home of Red's Auto Parts. 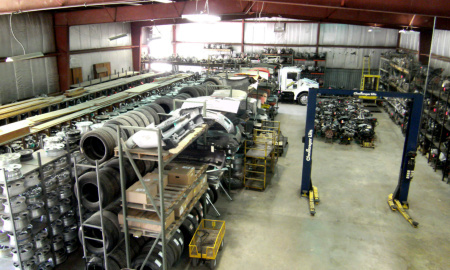 Red's Auto Parts has always been a front runner in late model auto/truck salvage in the area. Over the years, we introduced an in-house inventory of new parts such as the full line of Dorman Products and continue to supply our customers with new drive train parts, auto and truck glass and new radiators. All parts purchased include a standard 90 Day warranty. Based in Cottage Hills, IL, we offer delivery to our wholesale customers within a 100 mile radius and ship Spee-Dee & UPS daily. 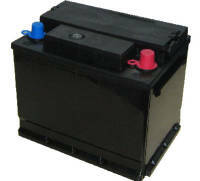 Red's Auto Parts also offers a large selection of High Quality USED Tires and Batteries. 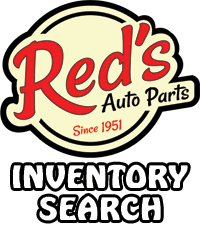 Red's Auto Parts can be found at 722 W. MacArthur Dr. in Cottage Hills. Our phones can be reached at 1-800-545-6090, or locally at 618-259-6432. 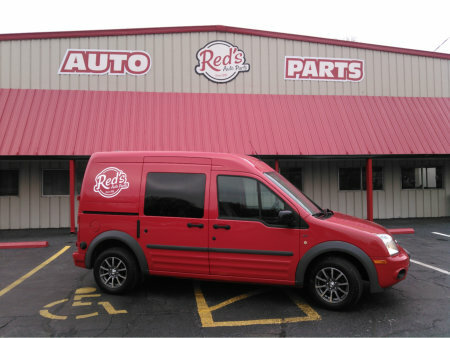 Red's Auto Parts hours of business are Monday-Friday 8AM-5PM & Saturday 8AM-Noon.